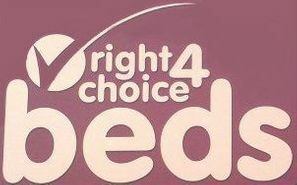 Create your own bespoke headboard for your bed with Right Choice 4 Beds. 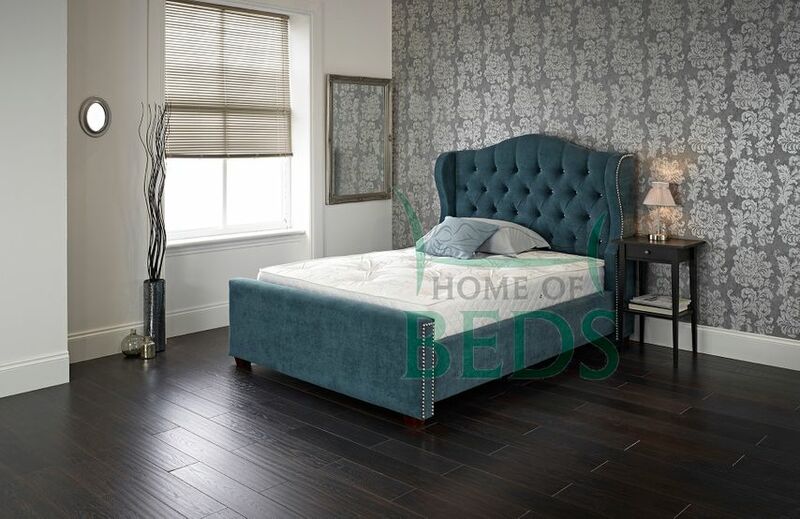 Located in Newcastle upon Tyne, Tyne and Wear, we have hundreds of colours and fabrics for you to choose from at our bed showroom so you can select the one that matches your bed at home. Our wide selection of bed headboards means that you are sure to find the right one for you. Prices start from just £40 for our selection of headboards, so you can get your hands on a high-quality product at a budget-friendly price. 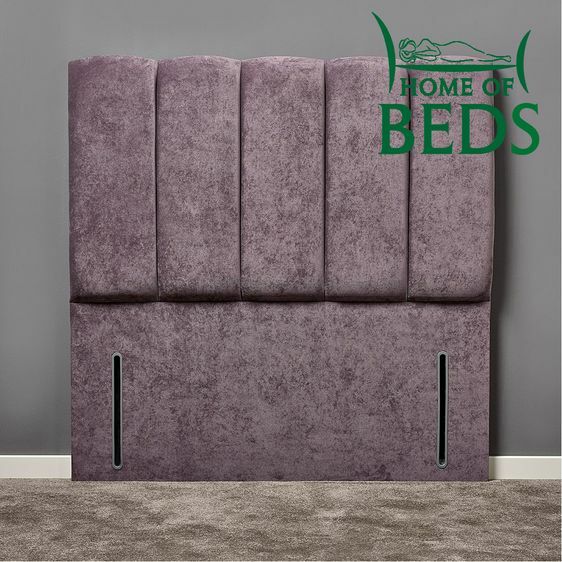 Just like our divan beds, we deliver all our headboards completely free of charge as well as assembling them without adding an extra cost. As a family-run business, we pride ourselves on establishing a great relationship with you so you can feel confident about your purchase from us. Contact us in Newcastle upon Tyne, Tyne and Wear, to learn more about the selection of bed headboards in our bed showroom.